New Delhi, Dec 11: No new diesel vehicles would be registered in the national capital, the National Green Tribunal said on Friday. It also questioned the Delhi government’s odd-even formula for vehicles to check air pollution and said the move may not achieve desired results. “No new diesel vehicles would be registered in the national capital in the backdrop of rising air pollution and smog levels in the city,” the tribunal said. 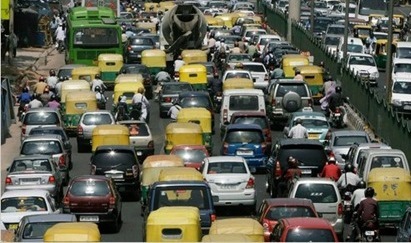 The NGT also said the odd-even formula may make people buy two cars. The Delhi government announced the odd-even formula in response to judicial warnings of rising air pollution, and after the Delhi High Court said that the national capital was becoming a “gas chamber”.